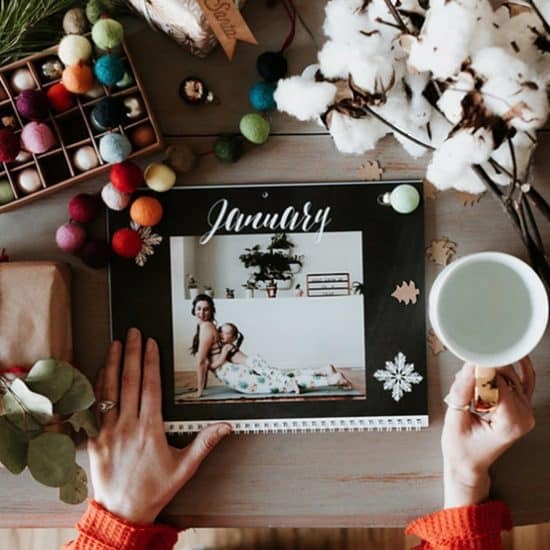 2017 is almost over (eek!) 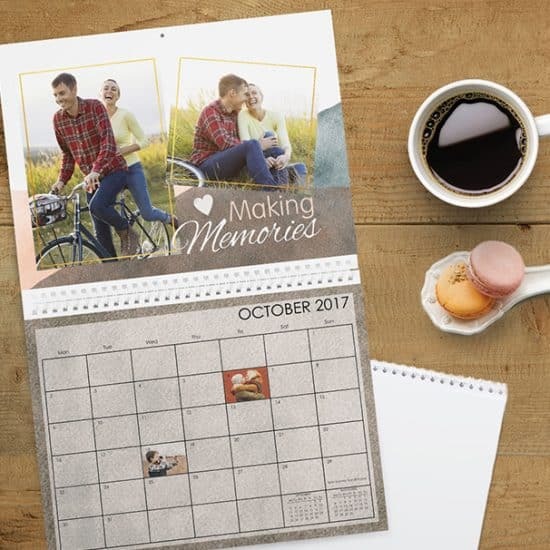 and the new year is fast approaching which means it’s time to get your 2018 Personalised Calendars ready. 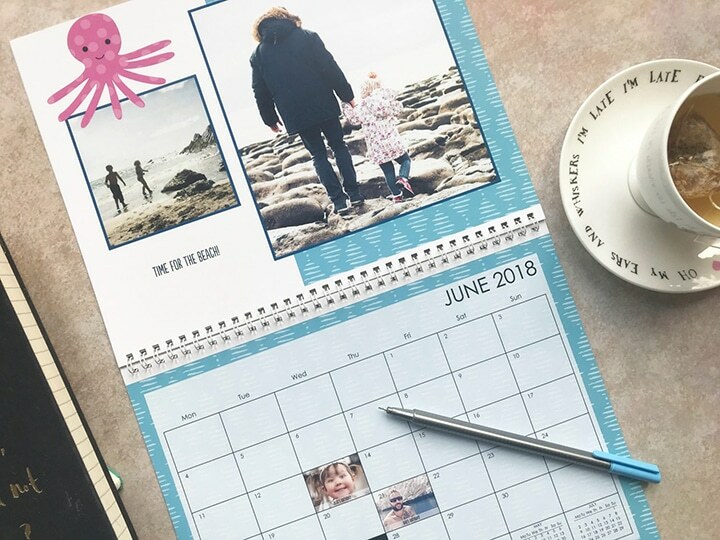 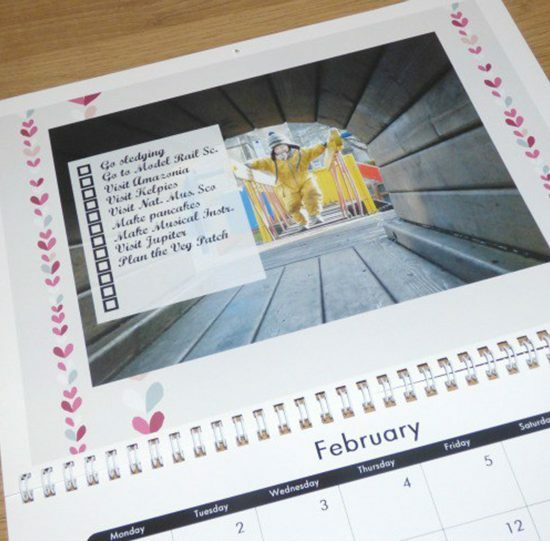 We’ve teamed up with some amazing bloggers to show you how simple it really is to create your own photo calendar.